Here we have the Jem kit by Innokin. 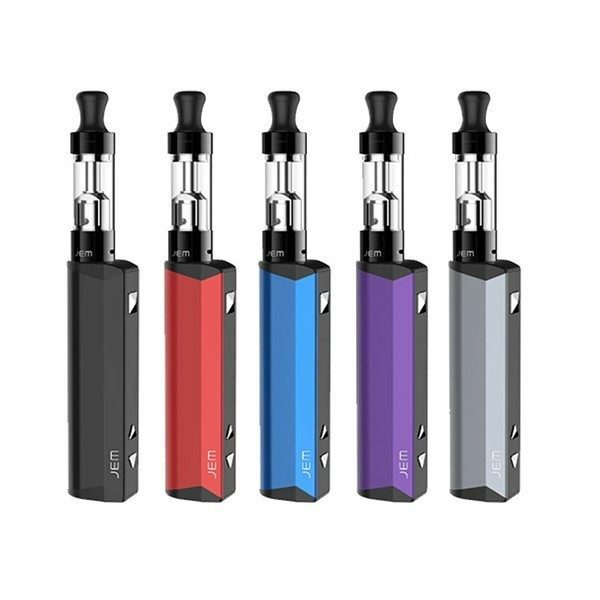 A brilliant kit for beginners, it has a 1000mAh battery capacity and 2ml TPD EU compliant tank. Easily fill this device with its leak proof top filling accessory, as well as its Variable Wattage function to give even the beginners a strong hit.